Back by popular demand, our next Backdoor Boulangerie is coming up on December 19th. 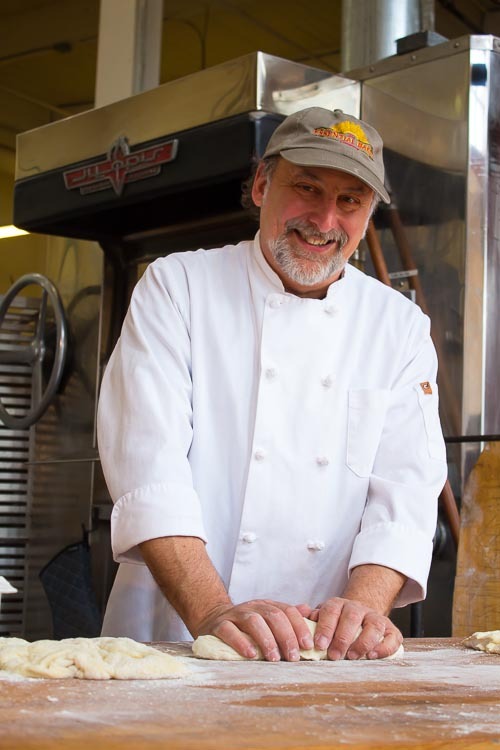 Visit our Walllingford Café and enjoy the incredible aroma of freshly baking bread while watching our Founder, George DePasquale create unique artisan loaves during his Wallingford baking day. George’s creations from that day will be available for purchase while supplies last. Our Wallingford café is located at 1604 N 34th Street Seattle, WA 98103.